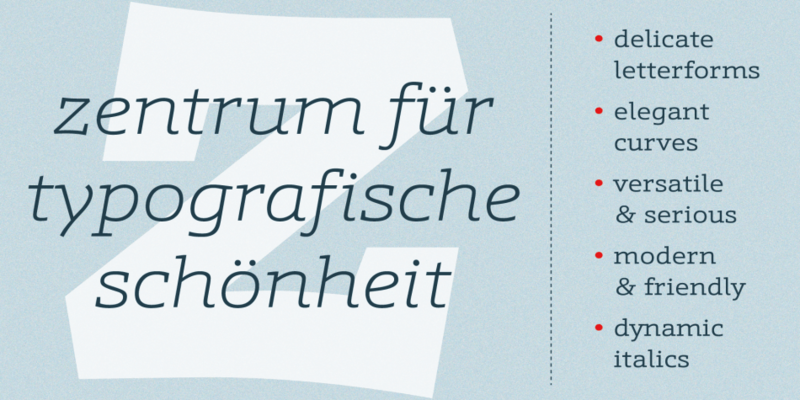 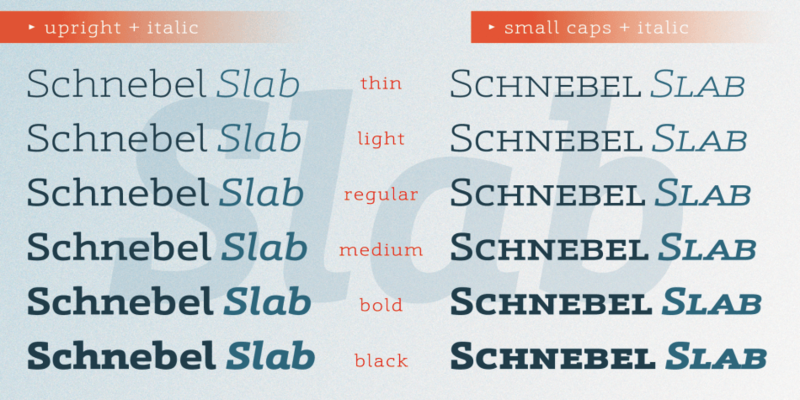 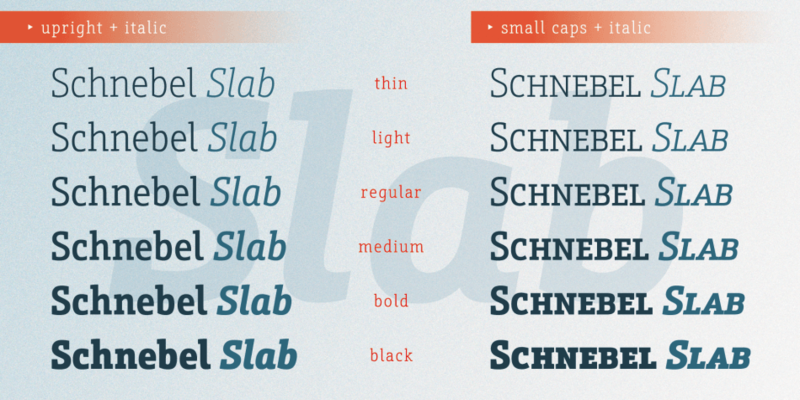 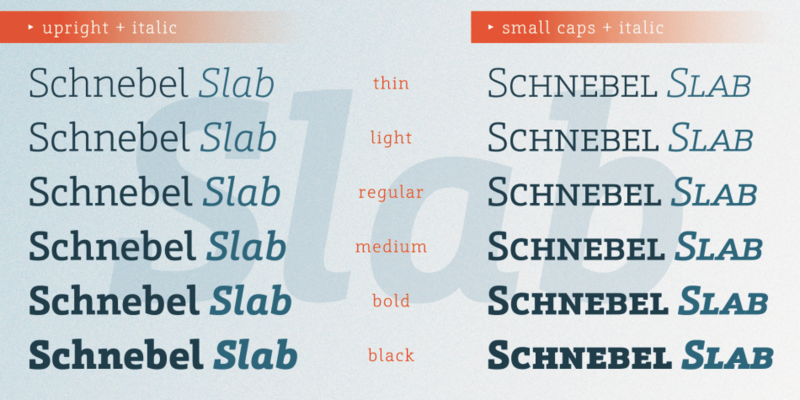 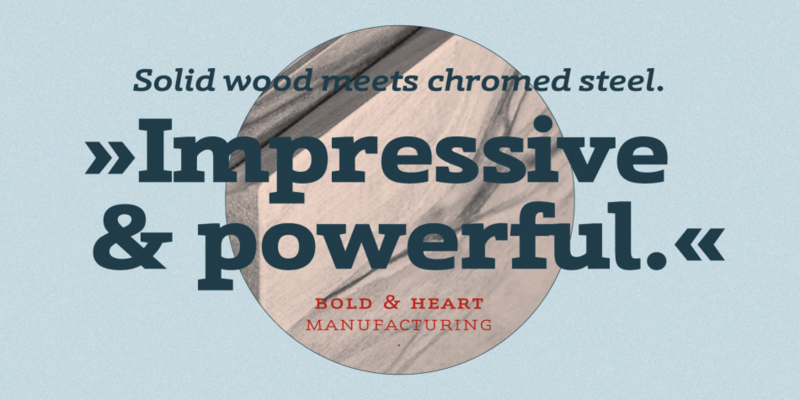 Designed by Volker Schnebel, Schnebel Slab Pro is a slab serif font family. 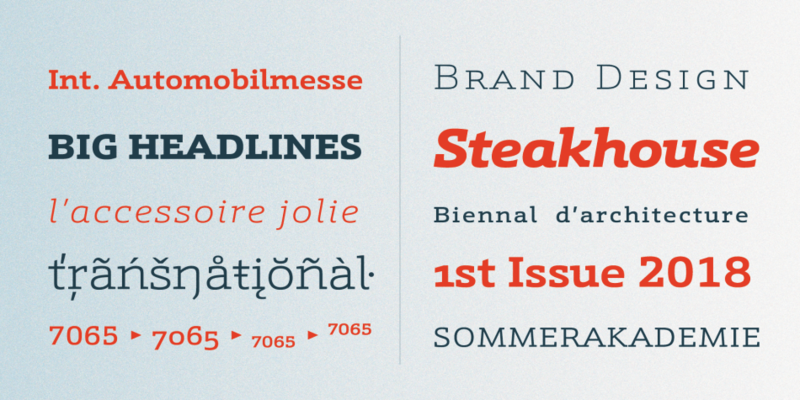 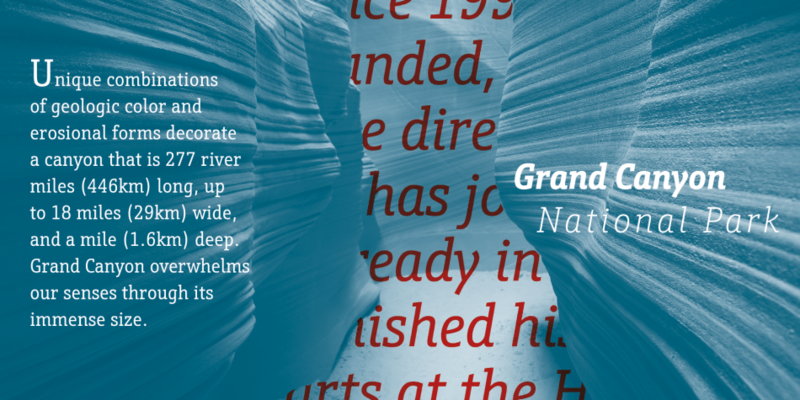 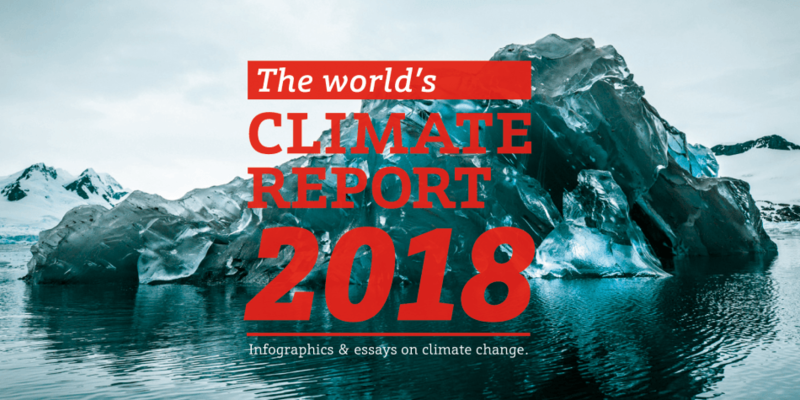 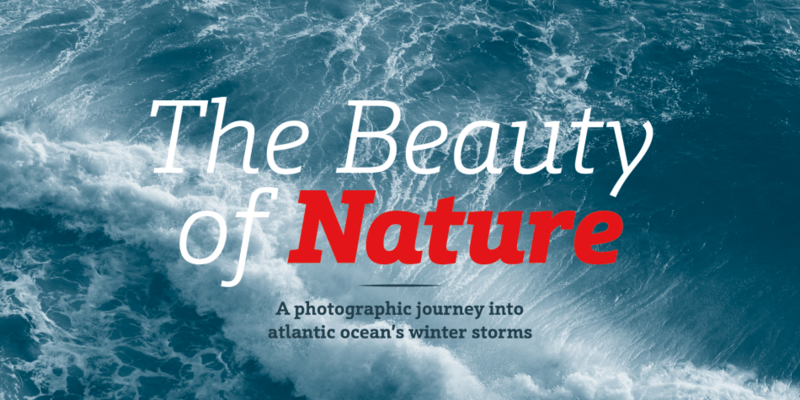 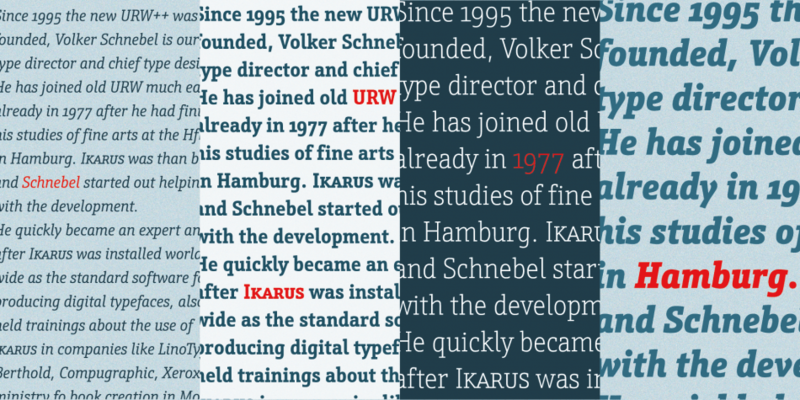 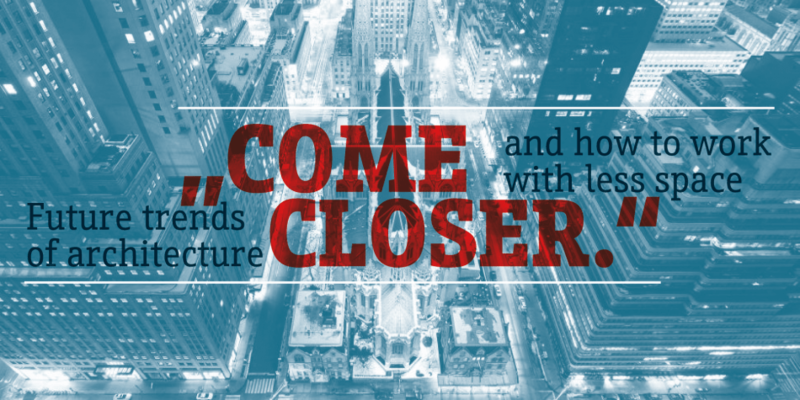 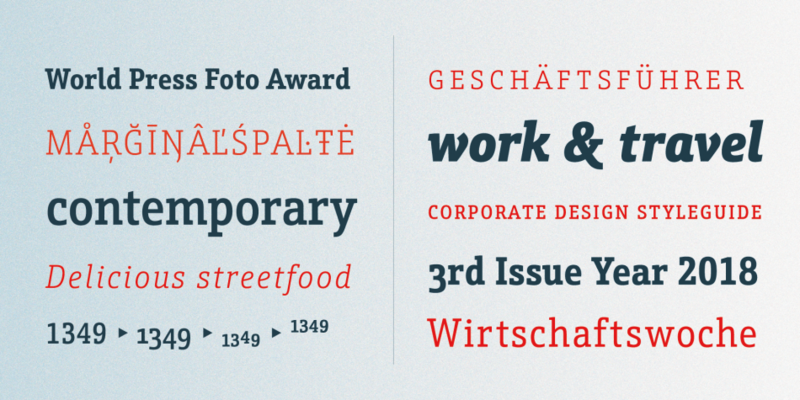 This typeface has thirty-six styles and was published by URW Type Foundry. 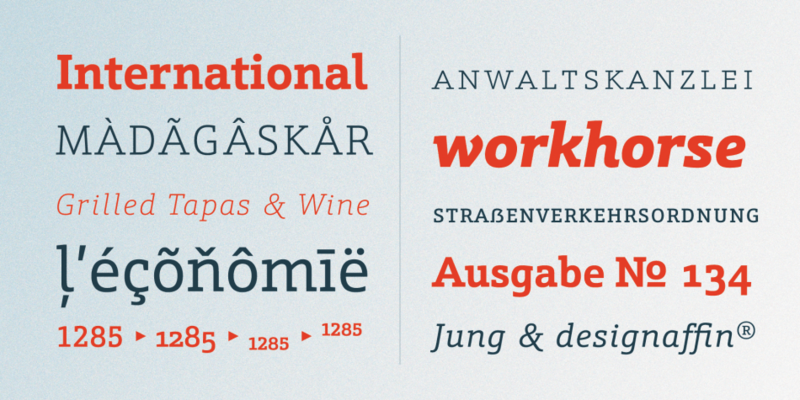 A thirty-six font family. 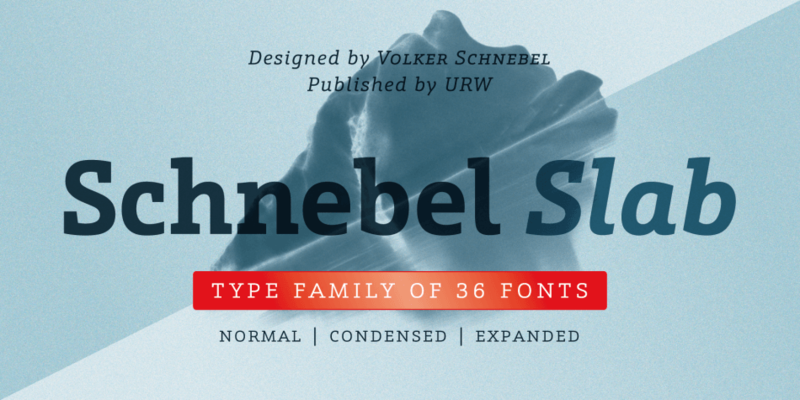 This contains every font in the Schnebel Slab Pro Family.